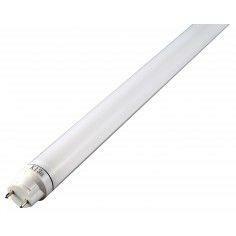 This is the first led tube I’m going to analyze and we can find it in the Carrefour shopping centres and would be within the category of led tubes that can be found in many online stores: tubes led Crystal 18W and about 1600-1800 lumens. Say that a month to buy this tube they lowered the price temporarily from €14.90 €12.90 and then returned it to climb at the same price. 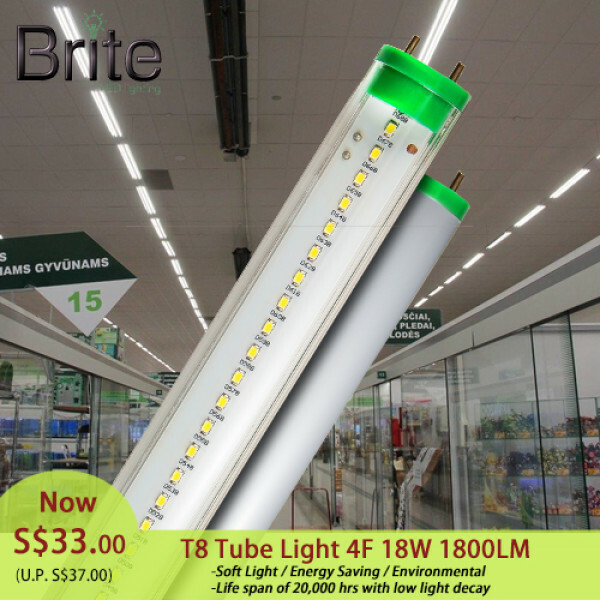 And in several shops online have also seen significant variations in the price of led tubes (which lower price of one week for another 25%), clear example that there be haste to move on to this type of led lighting because they are lowering prices. And much eye where to buy it, because the same tube at Leroy Merlin costs almost €25 and in the AKI they charge you almost €40. The tube is glass, which is rigid and the care package that comes to protect it from shock: box + tube of round cardboard carton + case plastic, although touch I could not tell if they are some kind of rigid plastic because “it doesn’t sound” to the same crystal that e.g. the fluorescent. 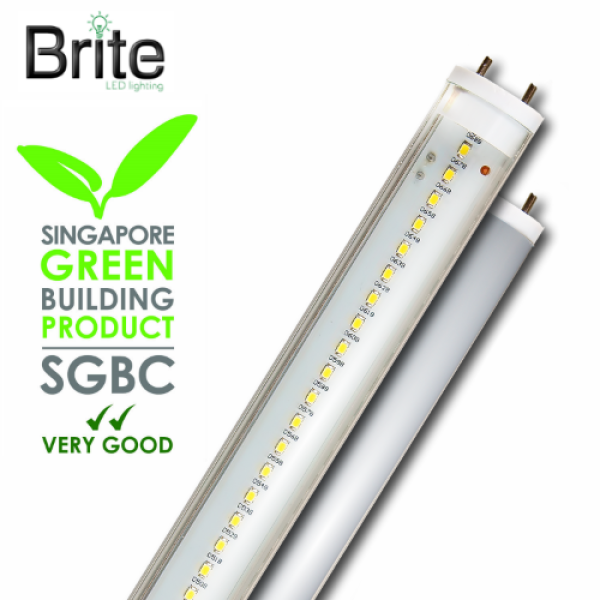 At first sight is that it is basically a strip of leds of 9.5 mm wide glued to the tube on the inside, and the driver must be in one of the ends that are not too large and make that the appearance of the tube is not very different from a fluorescent taking approximately 111.5 cm length of diffuser which is what you see lit. This tube is fed by extremes: the two pins on each end are interconnected and must be getting the 230V connecting cable at each end, so if you installed it in a light we need to make sure of remove the choke and not to place the fuse or “led started” carrying other tubes since we would be crossing the wires of 230V and insurance that jump “Sparks” to cause a short circuit. It works well if we installed the reactance. In the following pictures is seen as I have tested it by connecting a few blocks to the pins to reach each of the ends of the tube the 230V. 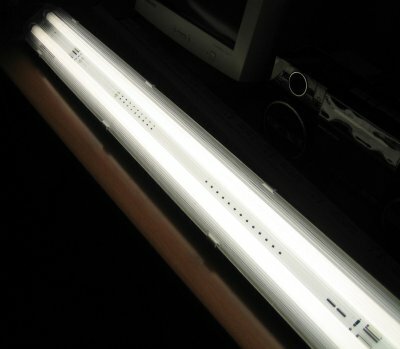 Unlike led bulbs that typically have almost all a serious problem of warming, tube led to having much more surface area in contact with the air and be more distributed the leds just heated. After an hour ignition temperature is kept around 30º, led Strip feels hot to the touch but nothing in comparison to as sinks of led bulbs get hot, of course is unthinkable to think today of a led bulb of 18W which do not FRY literally. 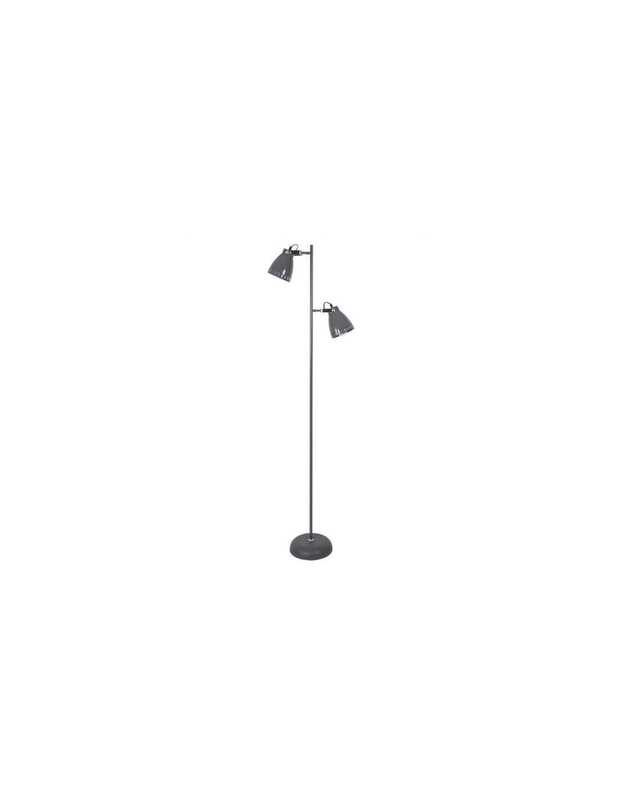 It has a 320 ° light angle (emits light in all directions except for the back of the strip of leds) not noticeable once installed that directional light but that seems to really be a fluorescent, with instant-on and without interruptions. 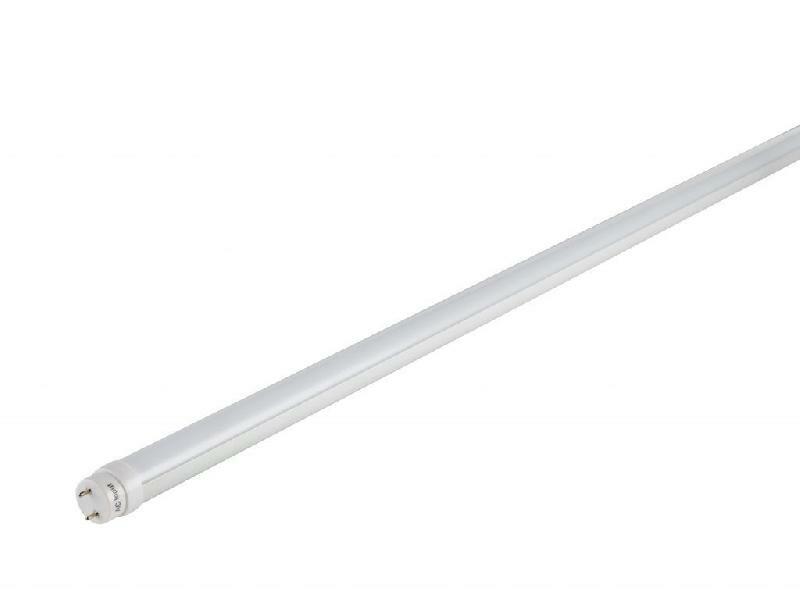 E ste led tube emits approximately 77% of light that gives a new fluorescent 36W Philips, taking the steps placed in open fixture, since if the action is taken “in the air” we would lose approximately 10% of light that is not reflected in the fixture and then would give the 66% compared to the fluorescent light. As a negative point, apart from the fact that it does not reach the level of light that gives a fluorescent, is having a power factor of only 0.6 measured directly connected to 230V (if I measure it with the ballast and the lamp power factor capacitor rises to 0.74). 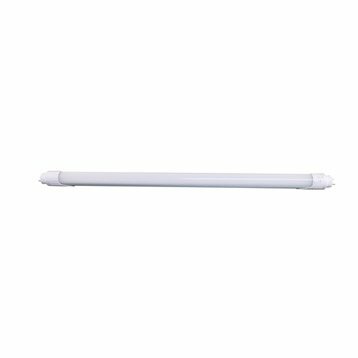 Therefore, I believe it would be advisable to install it for example at the community garage because it would not contribute to reduce reactive energy bill, being recommended here a led tube that Yes had a factor of 0.95 that savings would be double: less consumption and less reactive. It would not be advisable to install it in a place where we go to turn it on for short periods of time, since if effectively lasts only 25000 ignitions, whenever we turn it we will be reducing its life span in 1 hour. Their destination would be a place where we need to have him power enough hours and where we do not import that less light than a fluorescent. 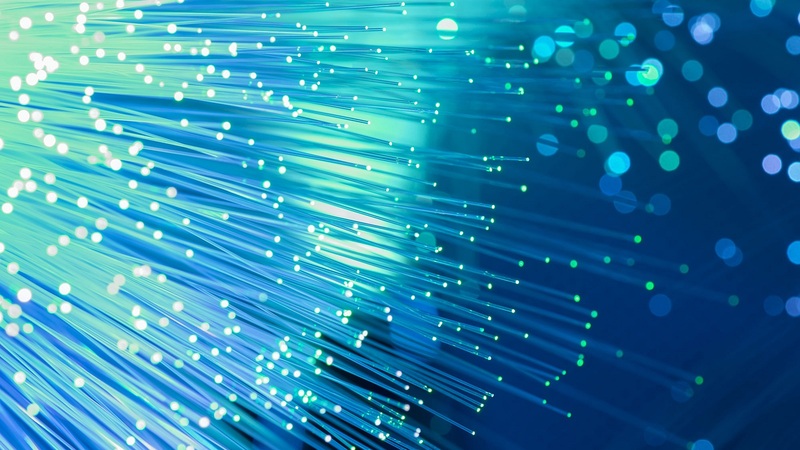 In addition to the plug into the same outlet as a radio produces so many electromagnetic interference that only you can hear the radio, which indicates or the poor quality of the electronics or the driver is not suitably insulated or “armored”. Comparing it with a fluorescent 36w installed in a fixture with reactance whose total consumption is about 45W and without taking into account the number of ignitions and for use of 2.7 hours / day leaves us a theoretical saving of about €0.32 / month and it would take to pay off 3.4 years. 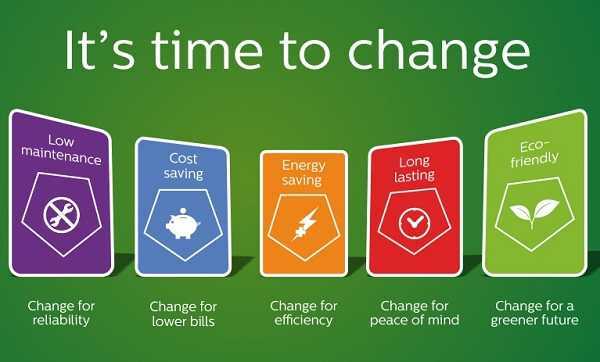 Once more saving in consumption of the led lighting depends on the use that is going to give and the duration that takes hours and power on/off cycles. 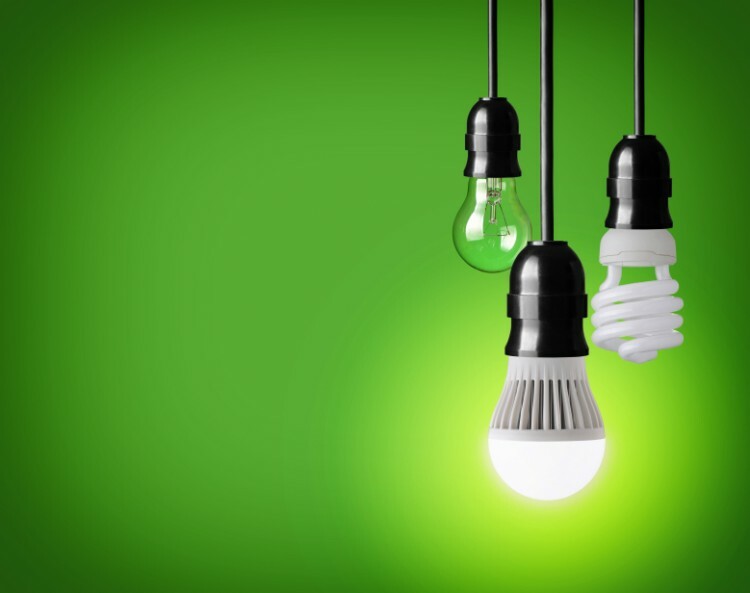 And in case the led tubes, savings in consumption on a fluorescent is much lower than in the case of led to the incandescent bulbs and if the we have is a fluorescent with electronic ballast then does not seem to be worthwhile change and investment involved. 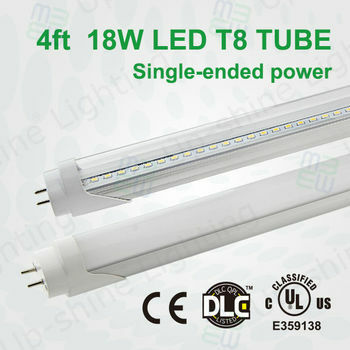 Tube led consumes stated: 18W directly connected to 230V, but if you installed it in a fluorescent luminaire only by removing the choke and keeping the electromagnetic ballast, total consumption rises to 18.2W. Therefore the reactance that normally recommend delete it to further reduce consumption represents only 0.2W , so in my opinion is a “despicable” consumption just represents 0.1% and better not to remove it, we saved the DIY, cutting and splicing wires and let compatible with the fluorescent fixture “just in case” must be replace which had. 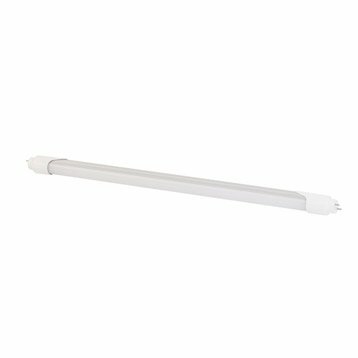 I was surprised the amount of light that gives a led tube (think are 18W led lighting) and how little warming compared with led bulbs. 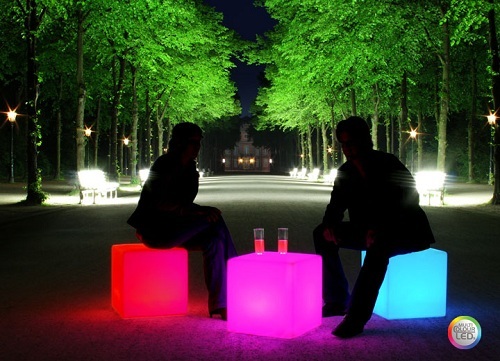 It should take into account that it shines less than a new fluorescent, so if installed in a place where it makes lack sufficient light we will lose more than 20% of luminous flux. 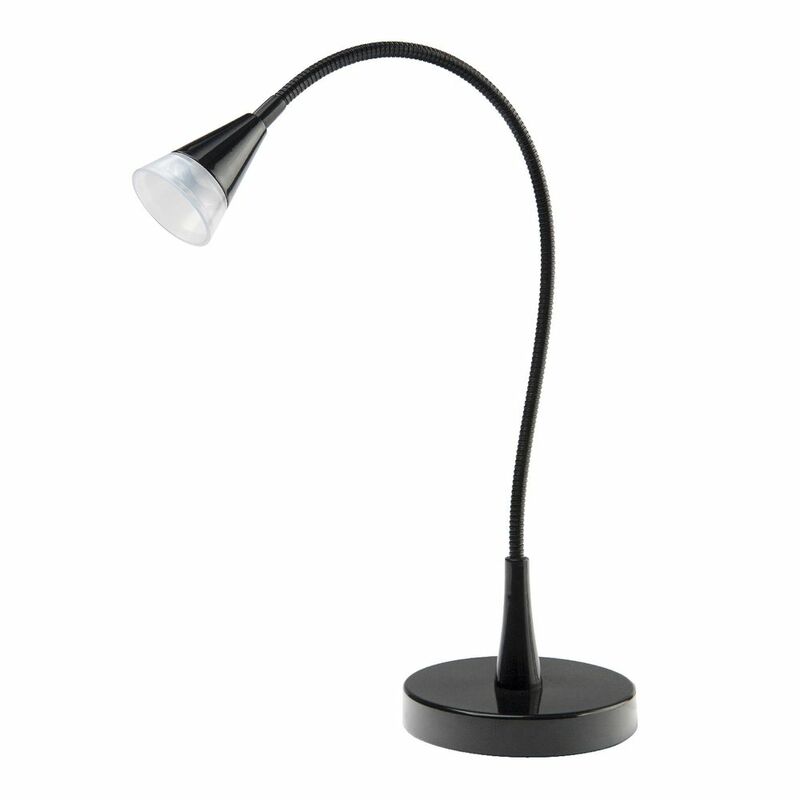 If the fluorescent you have is old or dirty then it is possible that alum about the same. And having a low power factor and produce so many interference makes me suspect low quality electronics, so I don’t think it’s a good buy and do not think it will actually last the 25000 hours/25000 lit indicating even if it will come through the life of a conventional fluorescent.